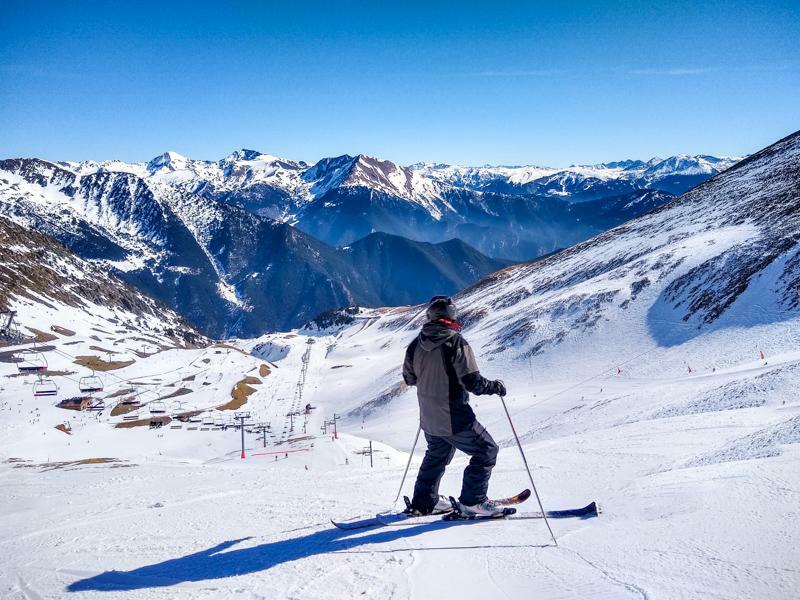 We found out about Andorra while searching for a ski resort this winter. After booking our trip to Andorra I was so excited that I could visit a new country which I didn’t even know existed the day before my research. Isn’t it funny going to a country that not only wasn’t in your wishlist but also a country you never heard of before? 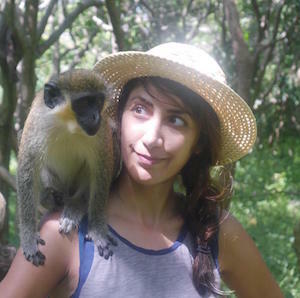 I felt a little embarrassed that I didn’t know the world around me as a traveller. But later on, when I started talking to people about my planned trip, I found out I was not the only one who knew nothing or very little about Andorra. Some people haven’t heard of Andorra at all, some even asked me if I was going to Africa!! Only a few people who had been to Andorra before knew it. We started learning about the country before going on the trip and learned more during our stay there. 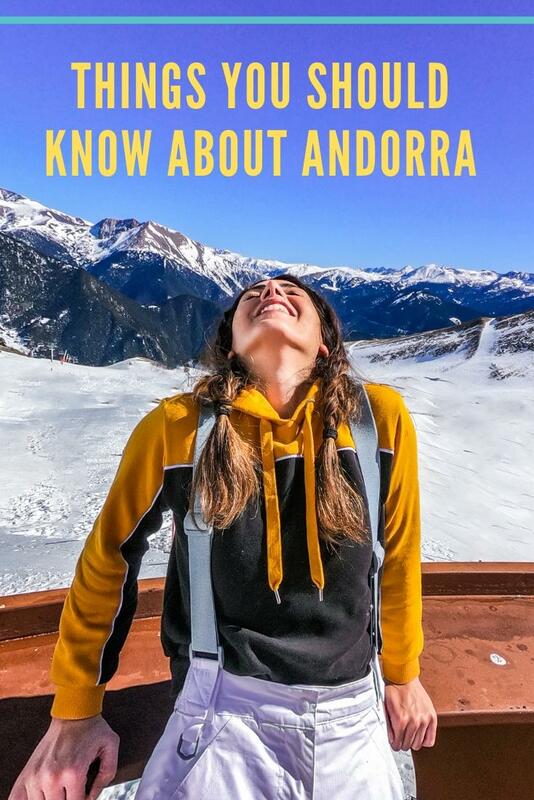 Here I am going to share some facts about Andorra together with some tips about the country, basically the things you should know before visiting Andorra. Andorra is the sixth smallest nation in Europe. The country is situated between France and Spain in the Pyrenees mountains. The current population is only around 77,000. Andorra doesn't have an airport, which means the only way to get there is by car or public buses. You can fly to Barcelona in Spain or Toulouse in France and from there drive to Andorra. We were wondering how to get to Andorra from London, at first glance it looked a little complicated. But in the end, we opted for flying to Toulouse in France, renting a car at the airport and driving to Andorra. We did not regret our choice as we really enjoyed our drive through beautiful mountains covered with snow. Do I need a visa to visit Andorra? No, you don’t need a visa to visit the country and you can stay up to 90 days there. Because you have to get to France or Spain first and you cannot fly there directly, you should just hold a valid Schengen visa if you require it (depending on your nationality). What is the currency in Andorra? Quite interestingly, the country is not part of the European Union or the Eurozone, but the euro has been the official currency in Andorra since 2002. Before that Andorra used Spanish pesetas and French francs. The country never had its own currency. La Vella, capital of Andorra, is the highest capital city in Europe, at an elevation of 1,023 metres above sea level. So get ready to climb stairs or walk up steep hills if you are in the city. During our visit to Andorra, we went to La Vella for only a few hours. It is a lively city with a lot of restaurants and shops. There are various parking lots near the city centre, so you won’t have any issue finding a spot to leave your car and stroll around by walk. Is Andorra safe and peaceful? When I started my research about the country I found out that many people were concerned about whether Andorra is a safe country to visit or not. I should put some emphasis in stating that Andorra is absolutely safe. The country has not been involving in any war for almost 1000 years. Andorra didn’t even take part in World War II. Forget your European SIM Card in Andorra. I use my UK Sim Card and my internet allowance free of roaming charges in most European countries, but this was not possible in Andorra. Since Andorra isn’t in EU, you have to pay roaming charges on your European SIM Card if you want to use the mobile internet. I turned my data roaming off as soon as I entered the country and I only used the internet over WiFi at our hotel or the restaurants where we had food. There is always the option of buying a local SIM card if you want. You can use Visa and Mastercard almost everywhere in Andorra, but if you are a customer of American Express and hold an Amex credit card, you should know that hotels, restaurants and shops in Andorra probably won’t accept it. You can find ATMs at almost every corner on the streets, which accept Visa and Mastercard. 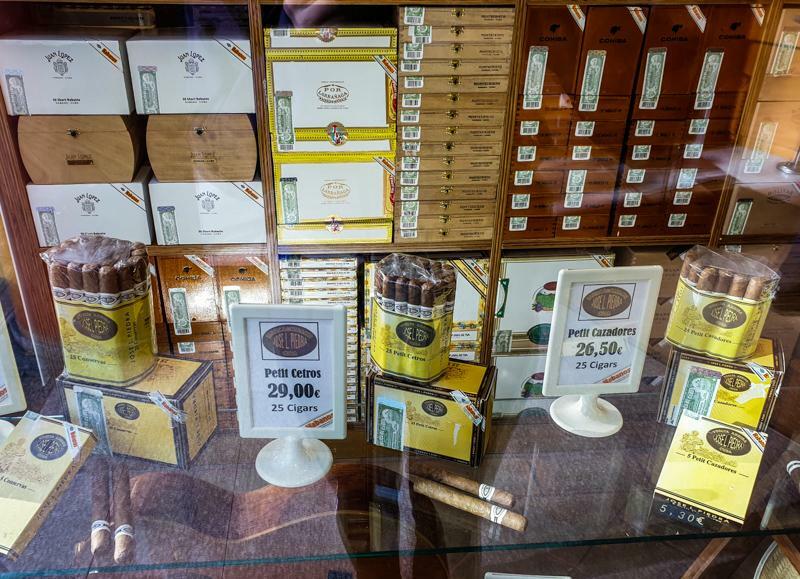 Andorra, sometimes considered a tax haven, has become a top destination for smokers. The prices of cigarettes and alcohol can be up to 20 per cent cheaper than elsewhere in Europe. This might also be why Andorra has the most legally sold cigarettes per person per year in Europe. 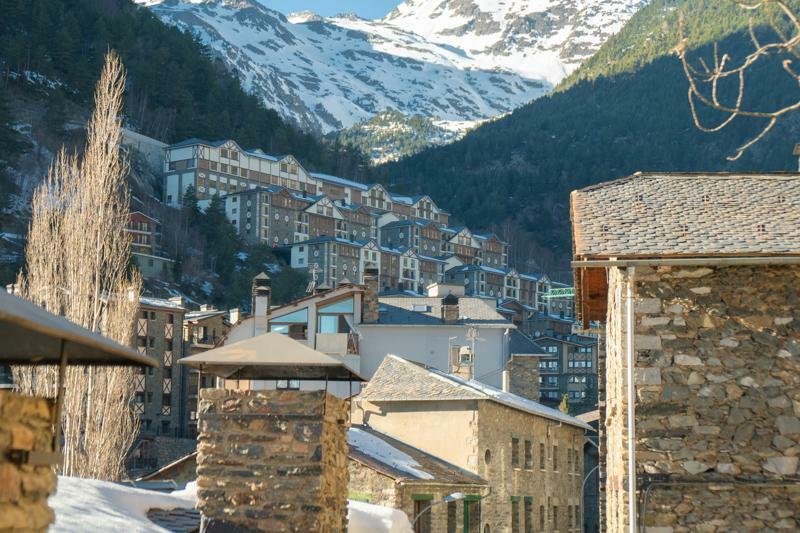 Tourism plays a big role in Andorra’s economy, 80 per cent of the country’s income is related to the tourism industry. 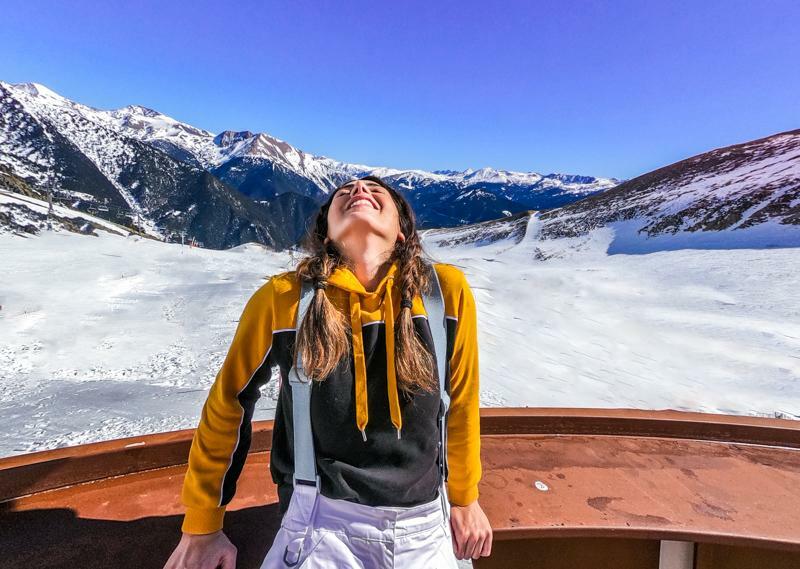 More than 10 million tourists visit Andorra per year and with the population of 77,000, the country has the most tourist per capita in the world. 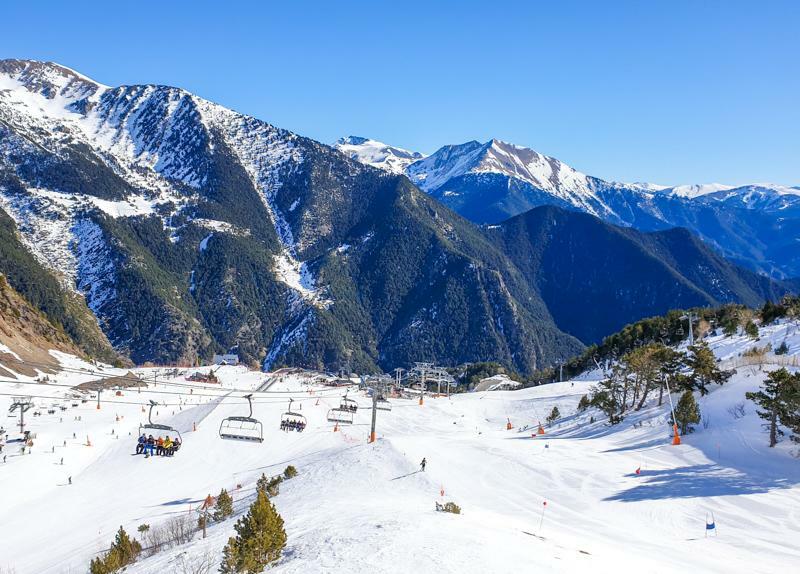 Andorra is a great destination for ski holidaymakers, adventurous travellers, nature and culture lovers. Andorra is the only country in the world which has Catalan as its official language. We never had any issue communicating though, since most people in Andorra can also speak French, Spanish and English. You will find information about your hotel and menus at the restaurants in four different languages. We had a great time in Andorra, and we are considering visiting it again in the future to explore the mountains, maybe in the summer. Andorra is a very small country but has a lot to offer. If you know any other interesting facts about Andorra please share it in the comments section below.